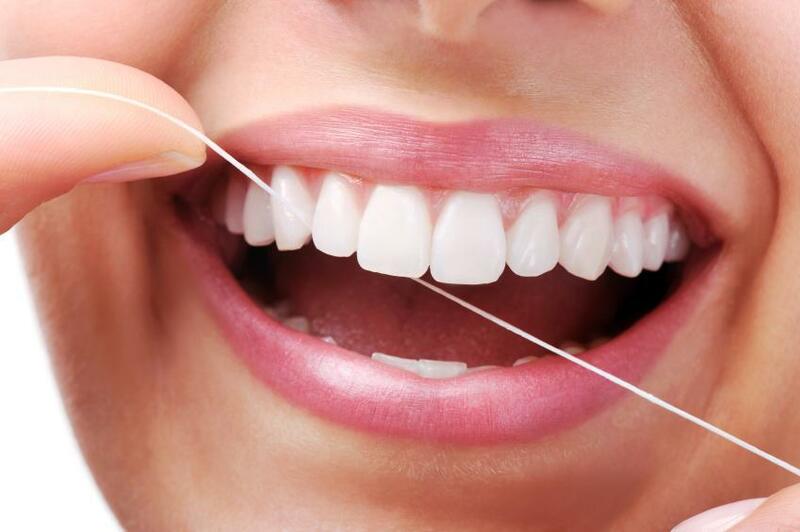 Flossing at least once a day helps prevent tooth decay, gum disease, and bad breath, but according to the American Dental Association, fewer than 50 percent of adults perform this task regularly.  While there are any number of reasons people have given for not flossing, simply forgetting is at the top – and Houston dentist Dr. Scott Young aims to give you the tools you need to address that issue and start working towards peak dental health. How can you remember to floss? It’s simple, really – just do the same things you do to remind yourself of other important events. Place notes on your bathroom mirror. Set an alarm on your cellphone. Leave floss in a clearly visible location. And if those steps aren’t easy enough, visit Text2Floss, a service that sends daily reminders directly to your phone to assist in developing healthy habits. 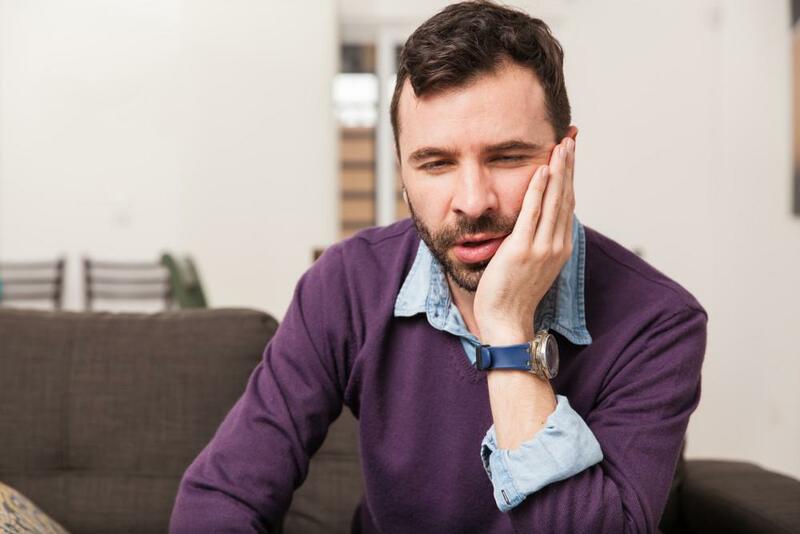 As with anything, getting into the routine of flossing can take some time. 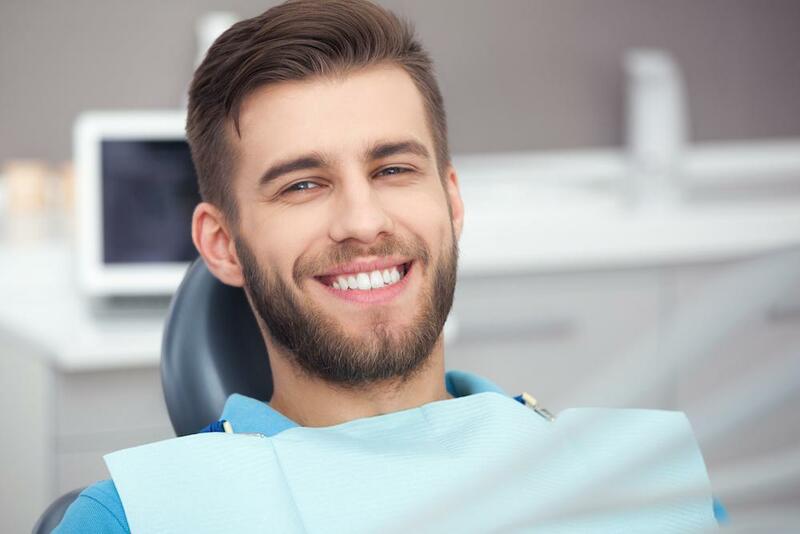 However, once you have become comfortable with flossing, it takes mere minutes every day – minutes that can help ensure your teeth and gums stay healthy for a lifetime. 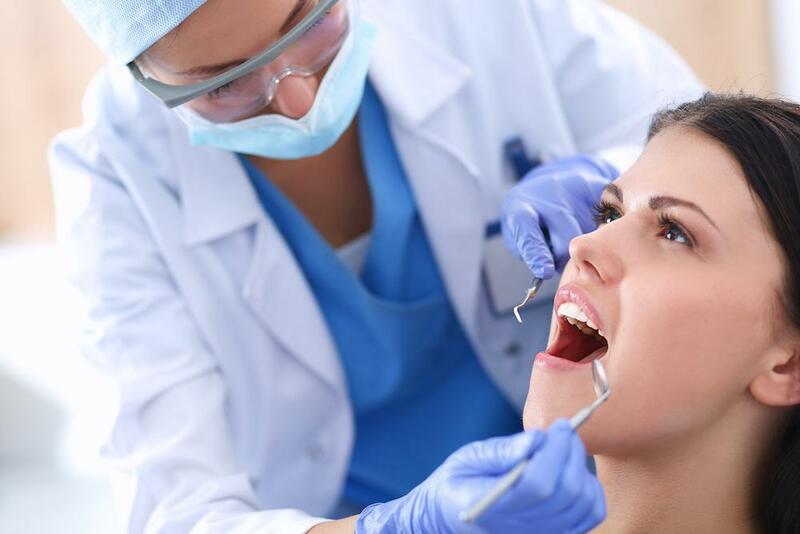 To learn more about maintaining optimal oral health, please contact Scott Young, DDS today. 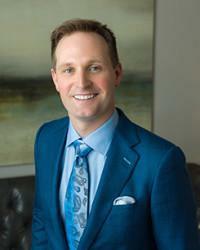 Dr. Young serves The Woodlands and surrounding areas of Texas.